Higher indoor air quality — Horizon dedicated outdoor air systems improve indoor air quality by properly conditioning and filtering the outdoor air required to ventilate a building. Lower overall HVAC energy use — Horizon dedicated outdoor air systems efficiently condition outdoor air and reduce the load on local HVAC equipment. Smaller local HVAC equipment — When Horizon dedicated outdoor air systems deliver outdoor air that’s either at a cooler temperature or at a lower dew point than room-neutral air, the local cooling equipment — such as fan coils, water-source heat pumps, VRF terminals, etc. — can be smaller. Effective humidity control —Horizon dedicated outdoor air systems are optimized for efficient humidity control, which improves occupant comfort. 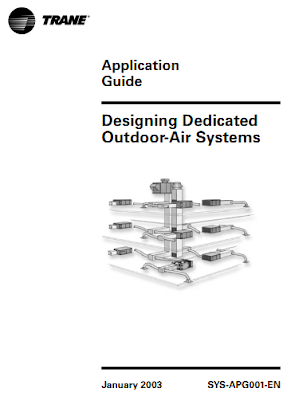 A variety of HVAC solutions — Horizon dedicated outdoor air systems can be easily integrated with a wide variety of other HVAC systems — or used in a standalone application, such as a kitchen.